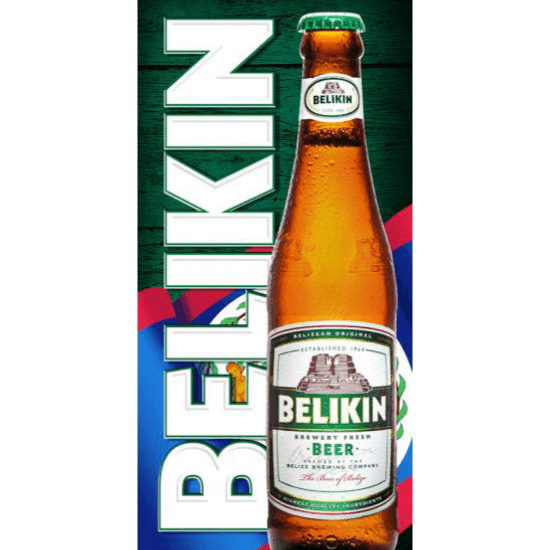 Belikin Beer is brewed in the classic continental European lager style. Belikin uses Canadian Pilsner malt in combination with a blend of German hops to create the perfect malt-hop balance for our flagship. Since December 13, 1971 the original recipe has called for a lengthy fermentation and lagering to allow the yeast to create its full conditioning. This full-bodied beer with a medium golden colour is delightful any time of the day.